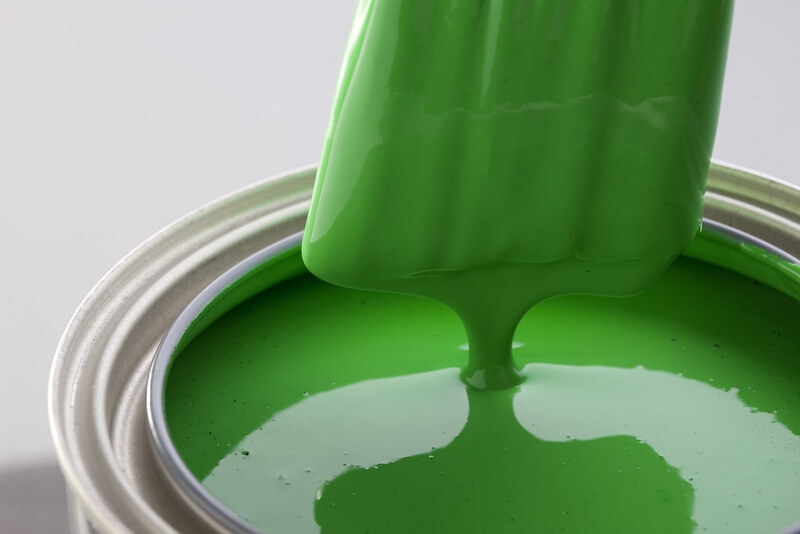 How long have you had that paint color on the walls? It might be time to change it up! If you have had the same color on your walls for 5 years or longer, it's time for some new color in your life. Painting the walls, trim and ceiling make such an impact on your home, and your attitude. When was the last time you walked into your home and said "Ahhh, it's so beautiful in here"? You deserve that! I love the smiles on our customer's faces when everything is freshly painted. It brings such joy to everyone. It's one change you can make in your life that doesn't cost you a lot of money, but we get busy in our lives and tend to forget about the little things that can make a dramatic difference in our attitudes. The new color scheme that is trending now is grays. The walls are a medium gray, then use 25% lighter for the trim, and 50% lighter for the ceiling. WOW! Stunning look! Granted, there are a ton of different shades of gray available, and picking just the right one can't happen in the store from a 1" x 1" square. Additionally, the lighting in every home is completely different. What looks like gray in the store light can sometimes be completely different in your home. So, pick up a few sample pints and try large sections on the walls so you can see what those shades will actually look like in your home. Make sure you look at them at all different times of the day too, as your lighting changes throughout the day. Give us a call, we would be more than happy to help you pick out the perfect color scheme for your home. You'll be amazed how refreshing it will be.